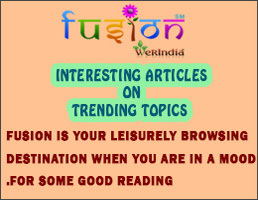 Click on the gift box below. Team of 'WeRIndia' wishes you Merry Christmas and a very Happy New Year!! **Participants has to follow the rules before entering into the contest. 3. The competition will run from the 21st of December until the 4th of January. 4. The winners will be announced everyday. 5. Winners are not eligible to win more than once. 6. 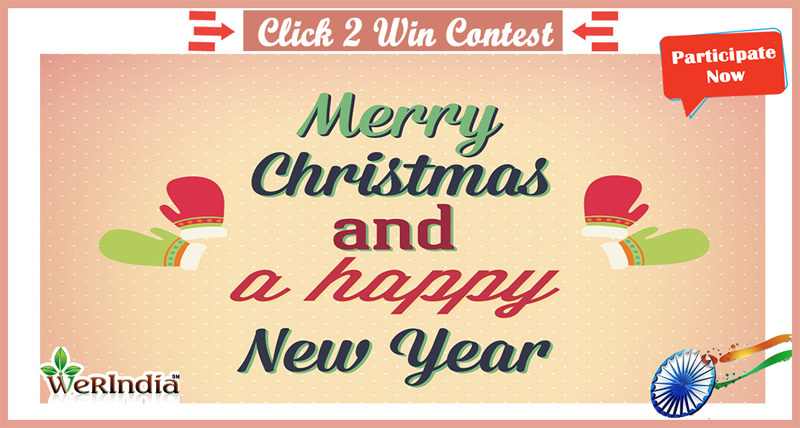 Do share our 'Click2Win' Contest page with your friends (Copy and Paste the URL on your Facebook Timeline). 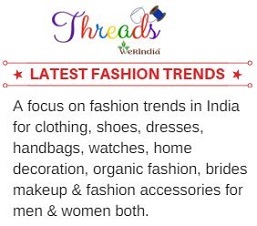 Threads is WeRIndia's new initiative with a focus on fashion trends in in India for clothing, shoes, dresses, handbags, watches, home decoration, organic fashion, brides makeup & fashion accessories for men & women both. 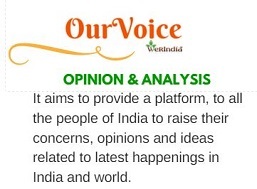 Welcome to the subsite of WeRIndia - OurVoice. 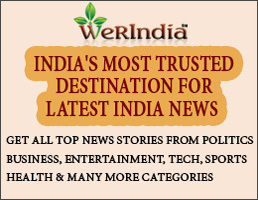 It aims to provide a platform, to all the people of India to raise their concerns, opinions and ideas related to latest happenings in India and world. Copyrights 2016 WeRIndia, Community. 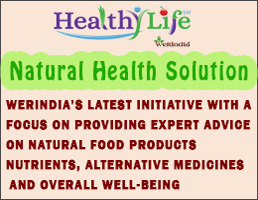 WeRIndia is a brand owned by VBM Media Private Limited & WeRIndia.com LLC.